A Family Legacy Since 1940. 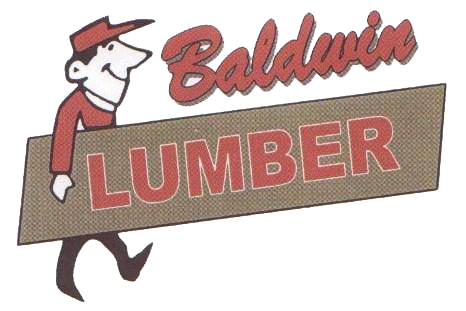 From a small insulation products distributor to one of the largest independently owned lumber and building materials distributors in the Midwest. The Kingspan Group was formed in the mid-1960s in Kingscourt, County Cavan, Ireland and is one of Europe’s leading construction product manufacturers. In 2008 the company expanded into the US and currently employs over 1,500 staff across 16 manufacturing and distribution facilities throughout North America. Across a wide range of sectors within the industry, Kingspan’s integrated approach has made its products first choice with architects, contractors, developers, and owners. Kingspan’s products help reduce the impact buildings have on the environment throughout their lifecycle. 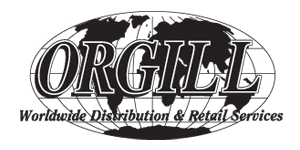 Orgill, Inc. is the world's largest independently owned hardlines distributor providing retailers across North America and in more than 60 countries throughout the world access to over 75,000 products and industry-leading retail services. Through its mix of sophisticated marketing programs, low-cost distribution services, highly flexible programs and a corporate dedication to support the uniqueness of individual retailers, Orgill has emerged as a viable alternative to the industry's co-operatives. Operating seven distribution centers representing over four million square feet of warehouse space, as well as three export consolidation facilities, Orgill distributes hardware and home improvement products to hardware, home improvement and building material retailers of all types and sizes. The M.E.T.T. Company has been supplying building material stores, cabinets shops, and specialty businesses with superior materials for over 30 years. We are known for excellent quality and service. Although the majority of our customers are in Michigan, Indiana, and Ohio, we do provide goods across the United States and internationally.